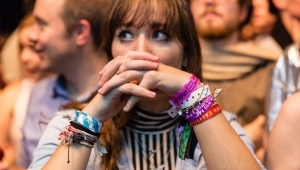 At Sónar, it's the environment that shapes the experience, not just the line-up. Adam Cardew heads to Reykjavík to see how Sónar's fourth year in Iceland is pushing boundaries in both music and imagination. In the North Atlantic Ocean, on the boundary of the Eurasian and North American tectonic plates, sits the volcanic island of Iceland. Renowned for its geothermal spas and glacial waterfalls, it is thought the land mass first rose above the ocean 16-18 million years ago. In festival-terms Sonar have been around for little a while too. Launching in Barcelona in 1994, it has since spent its time seamlessly raising its head in new locations across the globe, including Frankfurt, Buenos Aires, Osaka and many more. 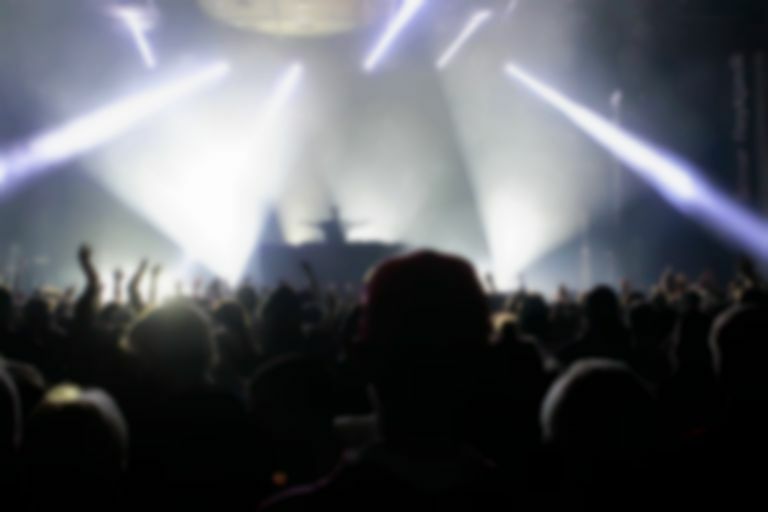 However something feels unique about their Reykjavik assignment – an episode of the franchise which takes the festival to the end of the earth, where the environment actually shapes the weekend in store, rather than just the artists on the bill. The whole festival is set within the beautiful and spacious Harpa building by the harbor - a significant reminder of Iceland’s past and future around the 2008 economic crash. On the opening night of the festival, its angular windows flickered a multicoloured lightshow, drawing people inside away from the blizzard-muffled city. 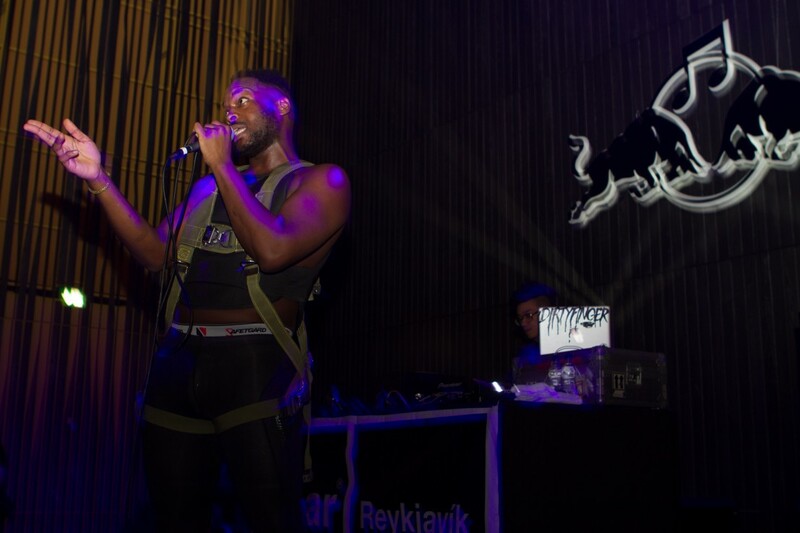 Although the Reykjavik edition of the Sonar festival takes place as far north as you think they could dare go (unless they end up branching out to a Alaskan edition), there was no shortage of crowd-pulling acts to entertain those making the trip from overseas. Hudson Mohawke, Squarepusher, Ellen Allien, Angel Haze, Boys Noize and Ben UFO all featured during the 3-day line-up. 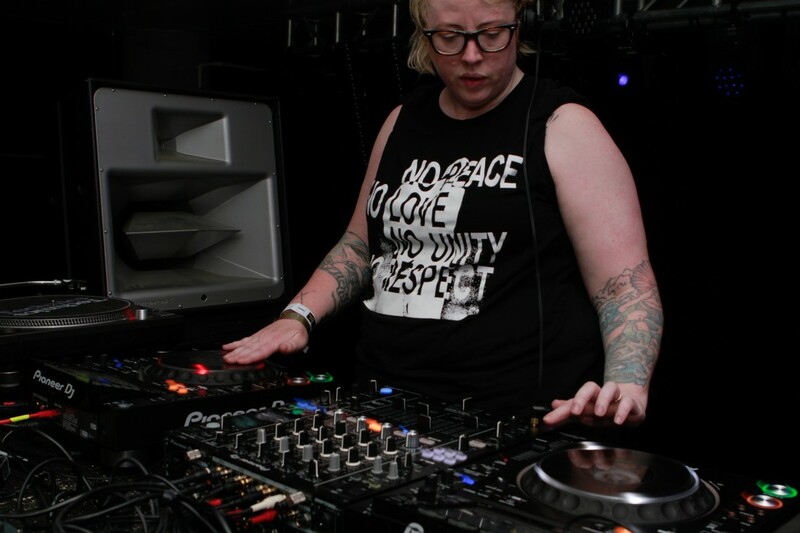 Nestled in alongside these were the hyped emerging artists for which Sonar are renowned, including Holly Herndon, The Black Madonna, Floating Points and Rødhåd. But it was the Icelandic contingent of Sonar performers who really seemed to draw the biggest crowds and reactions. 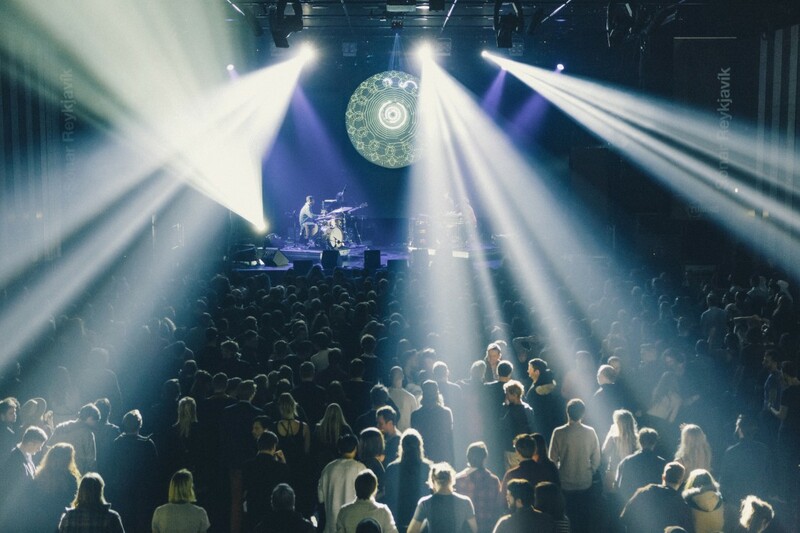 Kiasmos, Sturla Atlas and Bjarki’s shows were all packed, with an almost palpable energy filling the temporarily-renamed SonarClub, SonarHall and SonarLab auditoriums. No surprise, given that the majority of attendees in Harpa were young, stylish-dressed locals snapping up the opportunity to champion home-grown talent on such a prestigious festival line up. 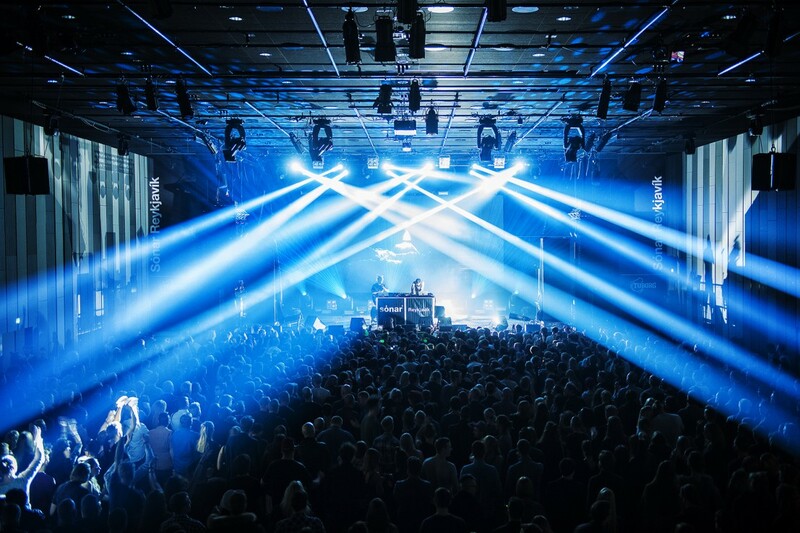 Electronic music events often lean on lush, temperate surroundings as their protagonist, yet Sonar have embraced the extreme opposite with their choice of Reykjavik as a host city, harnessing this as a part of the experience. Once you are in Harpa, there is no need to leave, with all of the festival’s stages set across various auditoriums and spaces within the venue, all quickly accessible from one another. 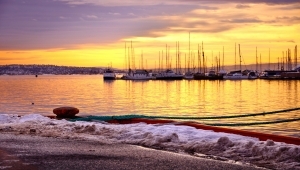 Each time you switch between stages, you get a chance to see if the night sky - or potentially even the Aurora Borealis - is on view across the harbour, or if the winter weather has closed in. It’s a unique situation to step out of a subterranean car park booming with the heavy sound of Rødhåd straight into a full-on mission to get home in blizzard conditions. And that rings true across the whole experience. 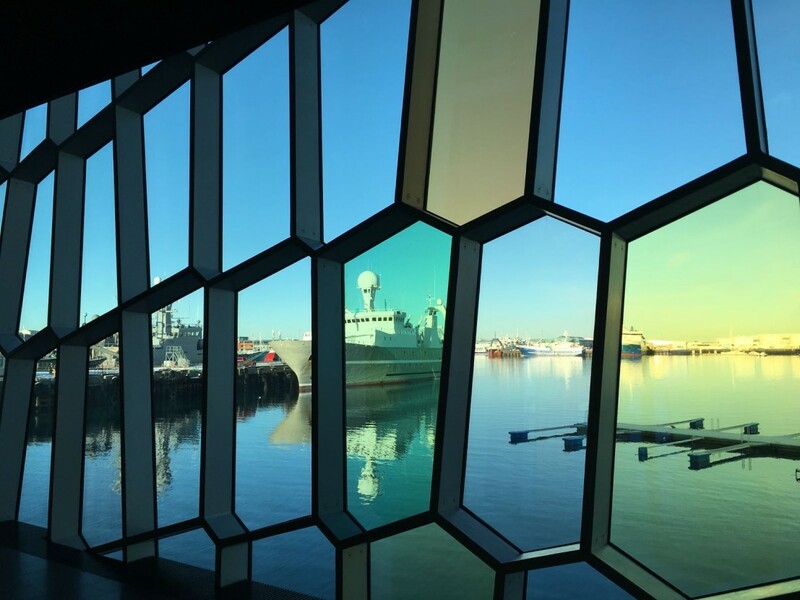 It’s not just about what lays inside Harpa on those three February days; it’s as much about the completely different world available for those visiting Reykjavík to explore around it. As is her style, when Marea Stamper graces the booth, you are never sure which route you’ll be taken down. She always delivers emotion through her track choices and the Thursday at Sonar was no exception; building italo and acid-infused tracks into more disco-teased and party-based choices. Responding to the crowd later into her set, she softened things up a touch, moving between breakbeat, kraftwerk and even dropping the latest Missy Elliot cut. One of the surprises of the weekend, there was clearly a lot of excitement for the US Rapper. Taking place in the SonarLab auditorium, the only seated stage, Zebra Katz quickly had most of the people in the room descend from the rows and surround him on the stage as he energetically built his set, ending with 2012’s Mad Decent-released ‘Ima Read’. By the end of his set, the enthusiastic crowd were reciting every word back to the towering MC - at which point he responded by crowd-surfing to a climactic and memorable finish. Sam Shepherd is one of those people that you not only wonder how they do everything they do, but also how they get it done to such a high standard. After touring the international circuit as a DJ, running the Eglo label and finishing a PhD, Shepherd has just released what will be viewed as one of the albums of the year, Elaenia. And the performance of the album felt no less of an achievement; ethereal, precise and progressive throughout – building epic moments that had flavours of Ennio Morricone one minute and Cinematic Orchestra the next. Don’t let the name put you off – there’s definitely something here, it’s just hard to tell how tongue in cheek the whole act is. Certainly on the face of it - four guys steeped over a laptop covered in bandanas, masks and shades, with a deeply vocodered frontman - it’s easy to dismiss the whole performance. But a closer listen and there’s some promising production and songwriting, with the particularly standout on "Elskan Af Því Bara". One of the busiest turnouts for the headliners on a weekend when often the bigger names were playing to half-filled rooms, Kiasmos deliver melodic and steady deep piano-led house. Their songs clearly benefit from the more hooky concepts from (one half of Kiasmos) Ólafur Arnald's solo output and drops them into a more up-tempo format. The simplicity of the performance chimes through and you become absorbed by their obvious love for the music - songs often crescendo with them jumping up and down on stage. 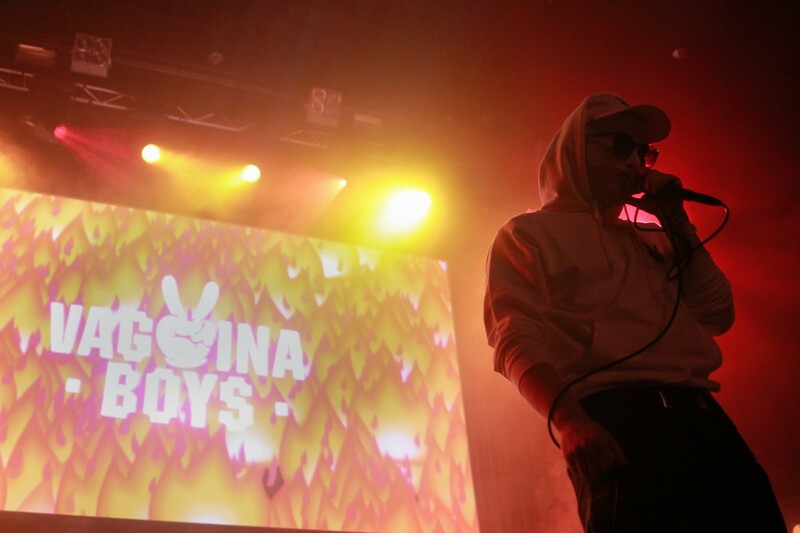 Appearing on stage with his 101 Boys crew, Sturla Atlas has a presence and sound beyond his years. There was clearly lots of love for him in the packed out room early on the Saturday night and it wasn't just his more anthemic hits getting a reaction. It felt like those in the room where there because he represents the youth of Reykjavik. He hadn’t bubbled-over to draw many international fans in the room yet (possibly because of limited number of English-lyric songs) but flagship songs "San Francisco" and "Snowin" show what potential there is. Beware; eating and drinking out in Iceland can be pretty expensive. The fourth floor of Harpa hosts the Kolabrautin Ristorante, if you fancy splashing out before the festival. 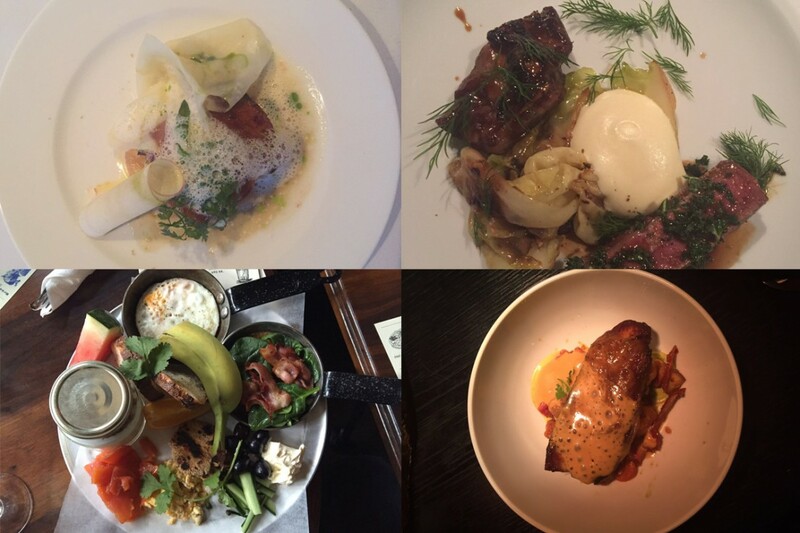 We dined on wood oven-roasted cod with apples and bottarga, followed by grilled fillet of lamb with delicious slow-cooked lamb neck (lamb being one of Iceland’s national dishes) with braised white cabbage and smoked potato puree. There’s a pretty good westerly view of the harbour through the floor-to-ceiling windows and you can stop in at the Scandinavian Pain cocktail bar on your way out. At the other end of the spectrum, the rough and ready Saegreifinn (The Sea Baron), located further down the harbour, serves locally caught fish fresh from the boat. The lobster soup is delicious and worth stopping by for. You can’t visit Reykjavik and not stop in on the reasonably-priced Baejarins Beztu Pylsur Hot Dog stand. The dogs come with a delicious combination of ketchup and sweet mustard sauces with crispy fried onions. Make sure you ask for all toppings, so you are having it the traditional Icelandic með öllu way (meaning “with all”). Conveniently, they are located five minutes from Harpa and stay open into the early hours, so we swung by at the end of the night on more than one occasion. Also in the downtown area is Mikkeller & Friends Reykjavik, at Hverfisgata 12. It’s a fascinatingly-decorated bar and restaurant, inside one of the oldest buildings in that area which once served as a Doctor’s surgery. Particularly special were their deliciously inventive pizzas, including beetroot & walnut pizza and a potato & truffle mayonnaise (no, we’re not kidding) pizza. For pre-festival drinking, head to Kaffibarinn on Bergstadastraeti 1. It’s where the 101 locals go; 101 being the postcode for the downtown area, where all the young creative types tend to live. Kaffibarinn always has good music playing, with DJs at weekends. As mentioned, drinking out can be expensive, however there are lots of happy hours across Reykjavik, so plan before you head out. There is a handy Appy Hour app you can download. You might also want to stock up at the airport as you arrive - there is a huge alcohol shop that you get directed through to get to Arrivals - as alcohol is not sold in regular supermarkets in Iceland. Iceland is a country of unrivalled natural beauty. From the capital city, where two-thirds of the country’s population of 323,000 live, you can jump on a tour bus and be taken to any number of nearby geological sites - enormous waterfalls, thermal geysers and black sand beaches are all reachable within a couple of hours. There are also trips out of the city at night to try and catch a glimpse of the Northern Lights, however if you have a hire car, just drive a few miles out of the city to escape the city lights. Check the Northern Lights forecast before you go. Iceland also prides itself on the number of thermally-heated swimming pools dotted around the country. More than once, we made use of the hot and cold plunge pools and steam rooms at Vesturbæjarlaug swimming pool in the west of the city to escape a hangover. Photography by Alv Péerz, Aníta Björk, Aníta Eldjárn, Florian Trykowski. Find out more about Sónar Reykjavík at sonarreykjavik.com.